Your bridal shower is a special event! 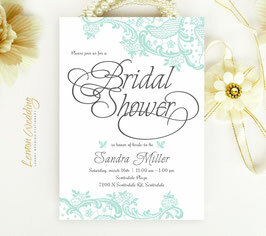 So, invite your love ones and friends with our Lace Wedding Shower Invitations. 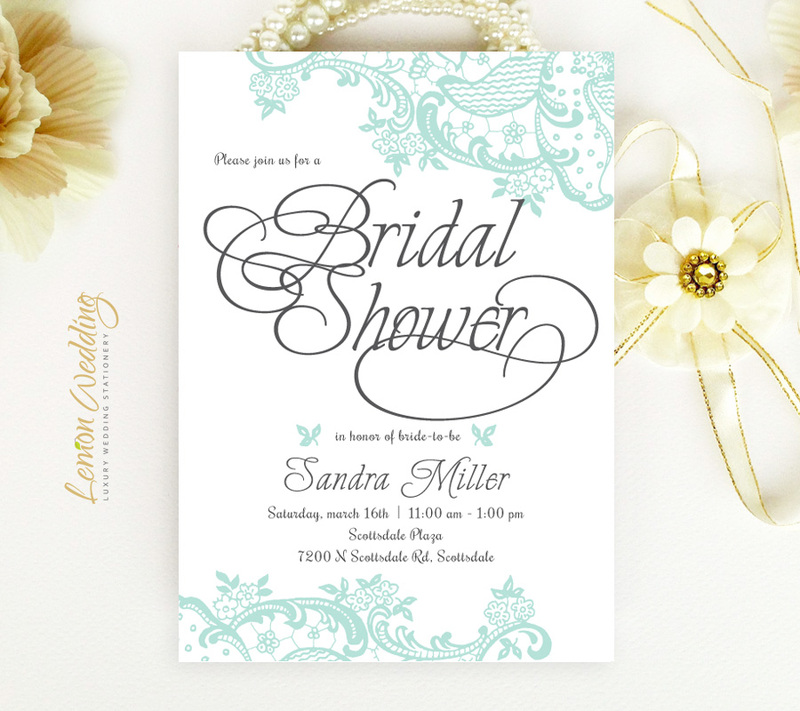 Our delicate lace inspired invitations will beautifully announce you the news of your bridal shower in beautiful detail.